It is becoming an accepted fact that companies who have an active presence online benefit from greater interest in their products and services than those who don’t. 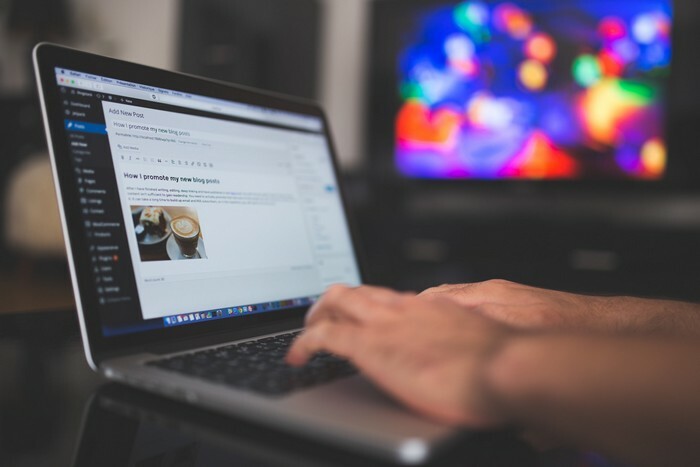 Blogging, in conjunction with other content creation, for example across social networking platforms such as Facebook and Twitter, is one of the most effective methods for keeping your online content fresh. The blogosphere is a more casual forum than your official company website and provides a great opportunity to stir up interest in your products, comment on your industry and spark conversation among interested readers and potential customers. At Cartoozo we understand the importance of creating fresh original content around your brand. That’s where our blogging services come in. Blogging can be time-consuming, and it is only effective when it’s done well. Our blogging services take the hassle out of generating new content, leaving you free to run your business. What’s The Advantage Of Blogging? An easy way of creating fresh content – fresh content via a blog is a great off-page SEO tactic. Blogging helps build links back to your website, bringing you targeted traffic. No content clutter on your website – blogging provides you with a place to stir up interest in your company without cluttering up your official website – which means more room on your site for calls to action that help increase conversion. Show your industry expertise – blogging allows you to demonstrate your opinions on your industry and the world around you. The better informed you appear about the industry you operate in, the more trusted your brand will be. Link to your social networking profiles – blogs are a great way of generating content for discussion on Facebook and Twitter. They help you join up your web presences and give you something to tweet about! Why Use Cartoozo’s Blogging Services? At Cartoozo, our blogging services take the hassle out of blogging. Our dedicated team of copywriters have over 10 years’ experience and we’re experts in our field. We work closely with your company to get some ideas about what you want to blog about, understand your company identity and core values and research your target audience to ensure that the blogs we write accurately represent your company. Then we undertake keyword research to help search engines find your exciting new content, and get to work! All you have to do is sit back and watch the words flow.